Designing a Nursery? Oh Baby! Having a little one is BIG. Congrats! 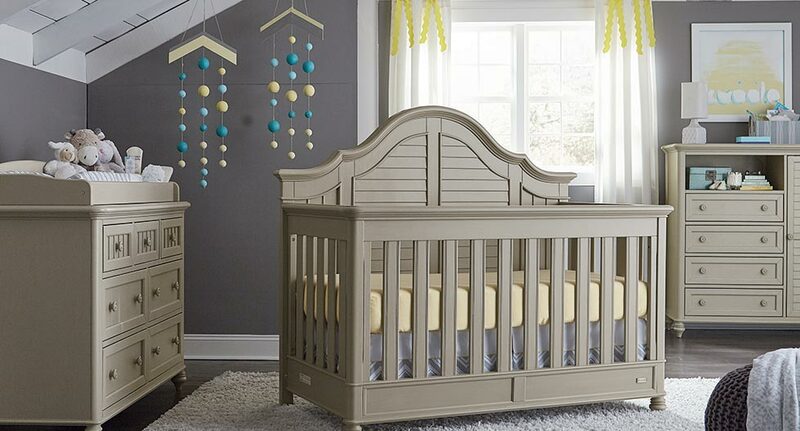 Setting up your nursery should be fun and exciting. Here are a few tips — and a checklist — to keep it that way. The happiest new parents put function before fashion, creating rooms that work hard during 3 a.m. feedings and surprise diaper changes. Mattress — lots of hours logged here. Themes and colors give you plenty of room to play. We’ll leave that fun part up to you (unless you’d like an interior designer’s advice). Need more baby room ideas? Yep, it’s a busy time. So just ask a Bassett interior designer. 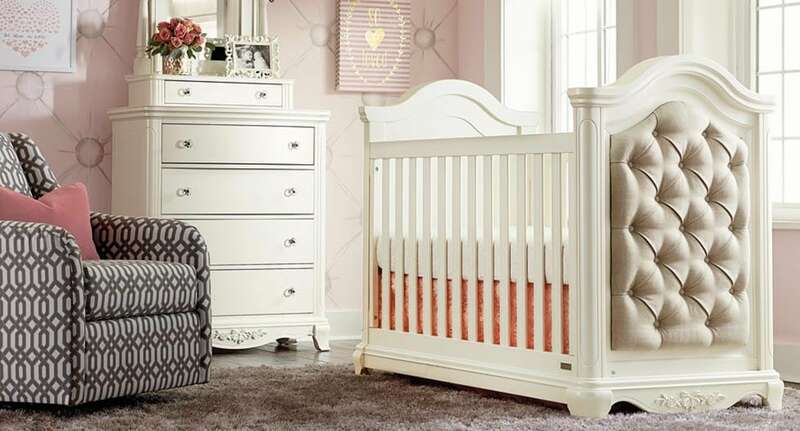 She or he can put together the nursery you’re dreaming of.